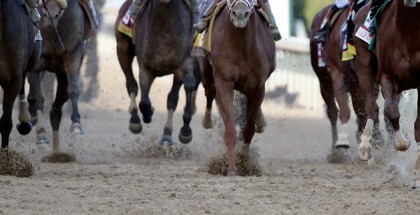 The Preakness Stakes has mostly been a chalk-players’ heaven in recent years, and that trend is certainly good news for Kentucky Derby winner Justify, who is either at 2-5 or 1-2 odds on various morning lines and will surely be in that neighborhood come post time. 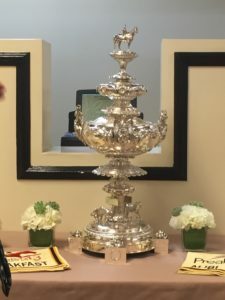 Nevertheless, the second jewel of horseracing’s Triple Crown should not be overlooked by handicappers and horseplayers looking for wagering interests in an important race that is the cornerstone of one of the best racing and wagering days of the entire year. 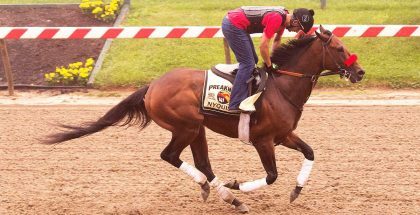 Even though the Preakness Stakes at Pimlico has been anything but a haven for longshots in recent years, the 2017 winner, Cloud Computing, proved a horse can still win the Preakness at a price. He went off at 13-1 and paid $28.80 to win. The exacta with second-choice Classic Empire paid $98.40. Favored Kentucky Derby winner Always Dreaming was eighth. 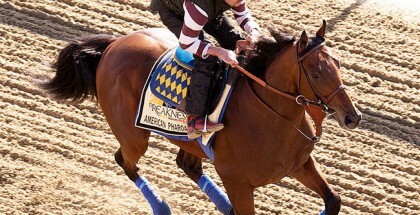 If you go back a few years, the 2013 Preakness winner Oxbow also posted a Preakness upset, paying $32.80 to win.